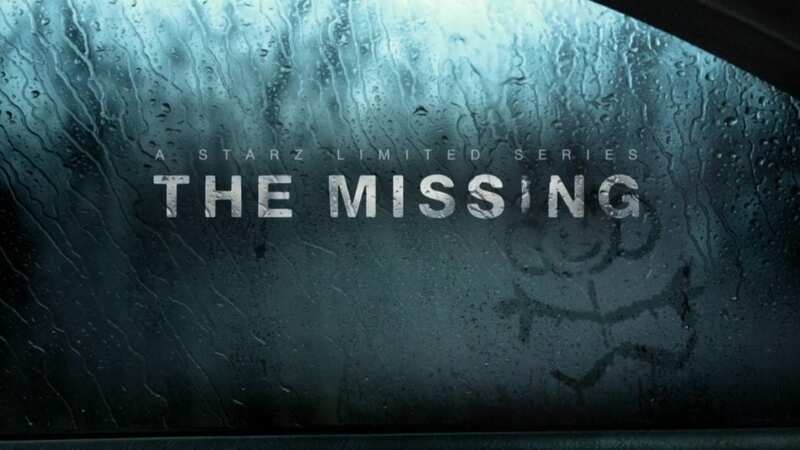 The Missing is a drama series that explores the mystery of what happens when a child goes missing. In the new season, a girl comes back to the town she was abducted from 11 years prior. Told from multiple perspectives, The Missing tells the story of Alice and possible other girls that have also gone missing. If you want to watch The Missing it will air on Starz on February 12 at 8 p.m. ET. You don’t need cable to watch The Missing streaming online. There are several services that offer Starz! Keep reading and we’ll tell you how you can watch The Missing online without cable! DIRECTV NOW is a great alternative to an unwanted cable bill. Starting at $35/month you’ll have your option of a variety of packages. You’ll have channels like AMC, A&E, BET, Comedy Central, Discovery, History, ESPN, FOX News, MSNBC, Syfy, and TBS. Local channels are available in select markets. Want HBO? You can sign up for HBO for just $5/month. In order to stream The Missing with DIRECTV NOW, you’ll need the $70/month Gotta Have It package, which includes 8 Starz channels as well as over 100 other channels. 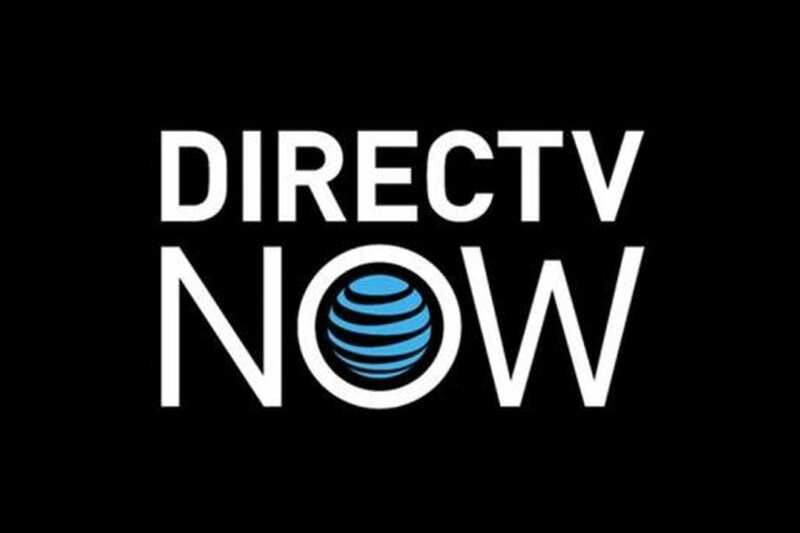 With DIRECTV NOW, you can watch your channels live streaming on Amazon Fire, Chromecast, and mobile devices. A 7-day trial begins when you sign up for your membership. This is going to be your best option if you want to watch The Missing online free. If you are interested in prepaying for your membership, make sure to look for member specials. You can find out much more in our full DIRECTV NOW review. Sling TV is one of the best options you have if you want to watch The Missing streaming. 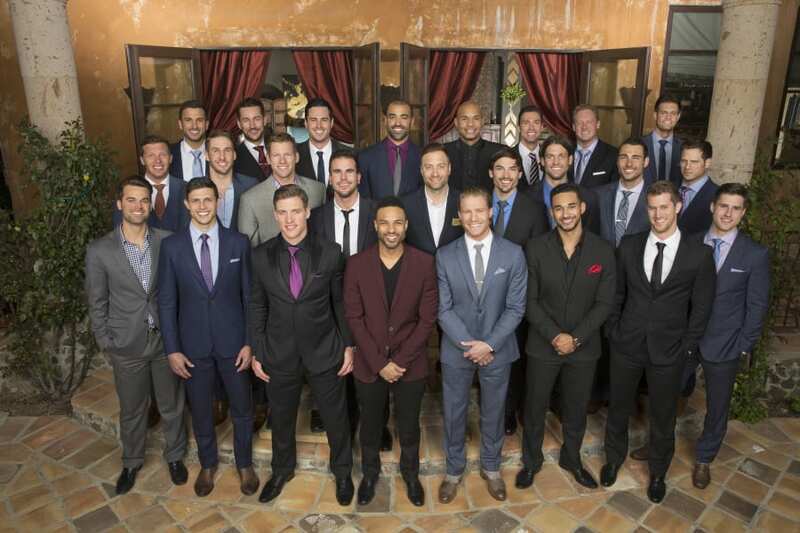 Sling TV offers three main packages. The first package includes 25 channels for just $20/month. You’ll have AMC, A&E, Cartoon Network, Disney, TNT, and many other channels. If you want more channels you can either choose one of the other two packages or you can add bundles to your package. Bundles allow you to personalize your package without spending a lot of money. To watch The Missing online you’ll need to add the Starz bundle, for $9/month to your Sling TV package. You can watch Sling TV on most devices including Roku, Chromecast, Apple TV, and mobile devices. If you want to watch The Missing online free, a good way to do that is with the Sling TV free trial. If you want a member special, you may be able to get a free streaming device if you prepay for your service. Your best bet is to check out the current offers to see what specials are available. You can learn more about Sling TV in our full review. This is just some of what you can expect with Amazon Prime. With the Channel additions, you’ll be able to watch new episodes of available shows as soon as the next day. Otherwise you’ll only have access to what is available through Prime. You can get Prime for $99 a year. This means you’ll pay less than $9 a month. If you opt to pay monthly, you can choose from the full membership ($10.99 a month) or the Prime video membership ($8.99 a month). 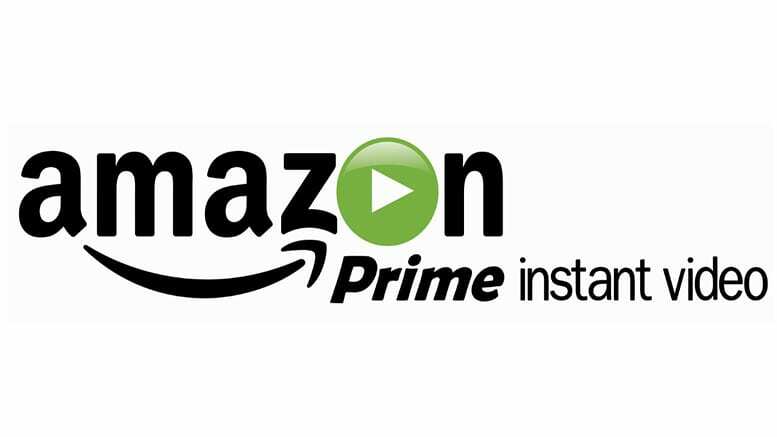 You can watch Prime on most mobile and streaming devices. You can watch The Missing online free with the Amazon Prime 30-day trial. Our full review has more details on Amazon Prime. And remember, any Amazon Channels you sign up for also receive a free one-week trial! DIRECTV NOW, Sling TV, and Amazon Prime channels are your best bet if you want to watch The Missing streaming without cable. You can also sign up for Starz through the Starz website. Starz Play, the non-cable version of the Starz service, is available as a standalone for just $9.00 a month. 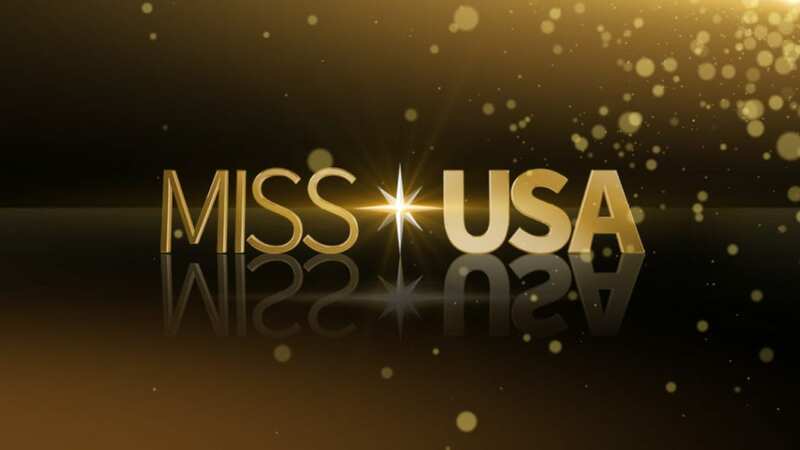 You can watch it on many of the same streaming services that you watch other services with. Mobile devices, some smart TVs, and devices like Roku will let you stream Starz. Of course, it may be easier just to add it to an existing service you have, such as Amazon Prime, which allows you Starz for the same price. If you have any other concerns about how to watch The Missing online, feel free to leave them in the comments.